Bespoke furniture for your home? Right this way. If you thought the rabbit hutch you built in primary school was the extent to which your DIY skills went, seven leading Australian designers are about to change your mind with the Feast Watson Re-Love Project. 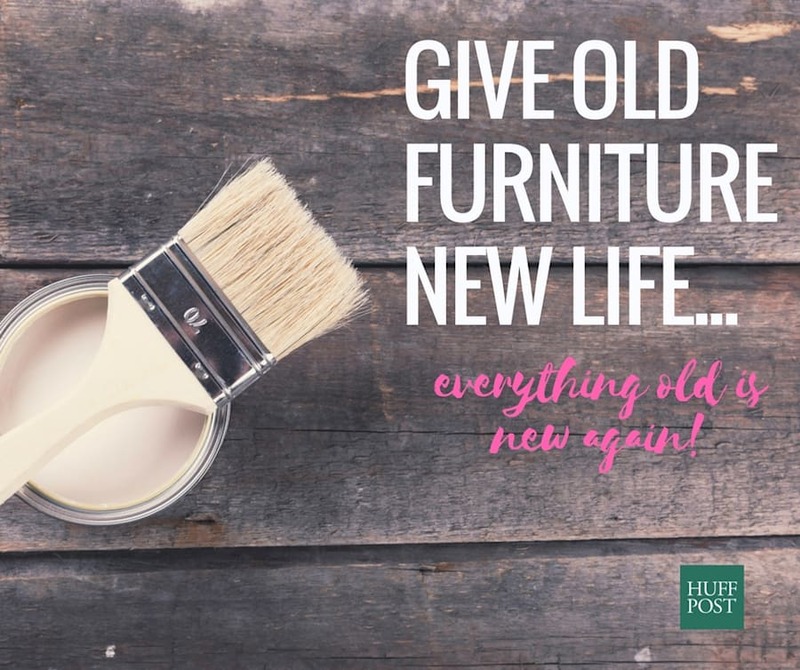 Now in it's fourth year, the Re-Love Project gives interior lovers a chance to own a truly unique piece of furniture upcycled by the likes of designers including Mark Tuckey, Melissa Hunter and Margo Reed of The Design Hunter and Aimee Tarulli of Archer Interiors. Each designer has spent the last four months transforming old timber furniture into a one-off piece to be auctioned off with all proceeds going to Salvos Stores. From a weathered retro school desk to a lifeless mantel piece, a bid can be launched on eBay from August 25 to September 4. Tarulli of Archer Interiors, who chose to revamp an old timber bassinet, said it was a no-brainer to lend her creativity and time to the project. "Bassinets are often handed down to either the next child or a family member," Tarulli, interior stylist and founder of Archer Interiors told The Huffington Post Australia. Though if there aren't any willing hand-me-down takers, often such good quality timber furniture ends up in hard rubbish. "This was a really great way to showcase how one piece can be transformed to look like something that's very on trend, regardless of how many times it's been passed on," Teruli said. "If you put in a bit of time and patience into a piece that you were potentially going to throw out, you'll get something with a lot of character and something that tells a story." "The Scandinavian trend is really big at the moment which is why I chose the white wash finish -- it can bring something that may look quite 80s really into the now -- and be applied to lots of at-home projects like a side table, a chair or a stool," Tarulli said. "Start simple, you want something that won't take up too much time to sand back." "Look for a piece that has a really solid timber base and it should also be in a reasonable condition." "Don't discount old trends like the timber furniture with a mahogany finish. This can easily be stripped back and given a new lease of life."